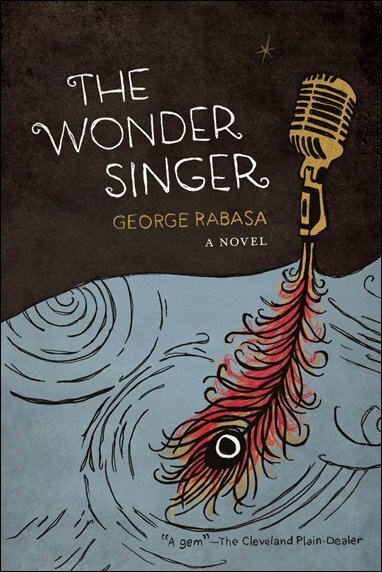 A gem….Sophisticated structurally and thematically, “The Wonder Singer” is also somehow humble, a quick read that, with its clear prose and impeccable pacing, seduces us into plot….like a great aria, it stays with you. The Wonder Singer is an operatic literary caper about one young writer’s manic ambition. The ghostwriter’s best chance at fame almost disappears when his Diva dies suddenly in her bath. His solution is to steal the tapes, liberate the Diva’s aging husband, and write the autobiography on the run.